They came, they walked, they conquered. We called it! When we said it was going to be a weekend of epic proportions in Durban, we didn’t know that come Monday morning we’d still be on a high from the vibe that took over the city, and our stadium! And if it’s anything to go by, it’s just the start of a winter season filled with great people, big events and even better memories. On Saturday afternoon thousands of people flooded the streets en route to #MMStadium for the Nedbank Cup Final, proudly wearing their football fan couture and chanting their team anthems as they made their way into the stadium bowl. 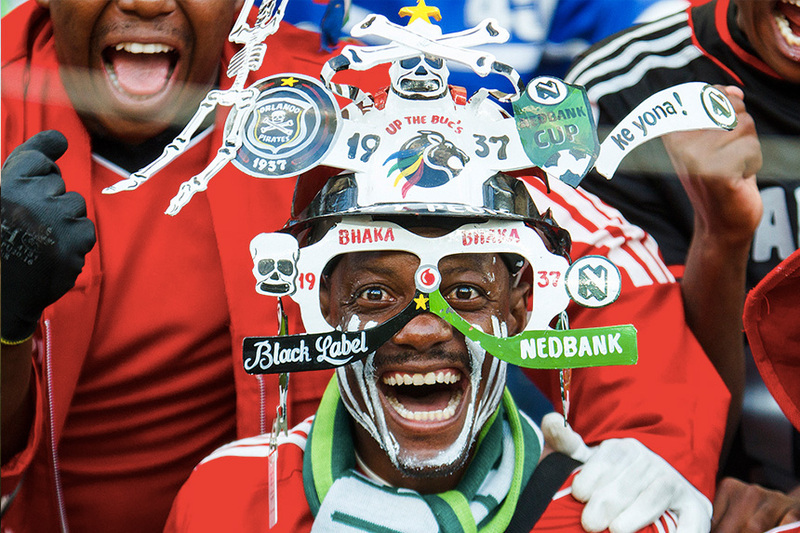 After a very tense first half, Orlando Pirates scored their first goal, and by the end of the game the stadium erupted into sea of screaming fans as the Pirates became the Nedbank Cup 2014 champions, defeating Bidvest Wits 3 – 1. 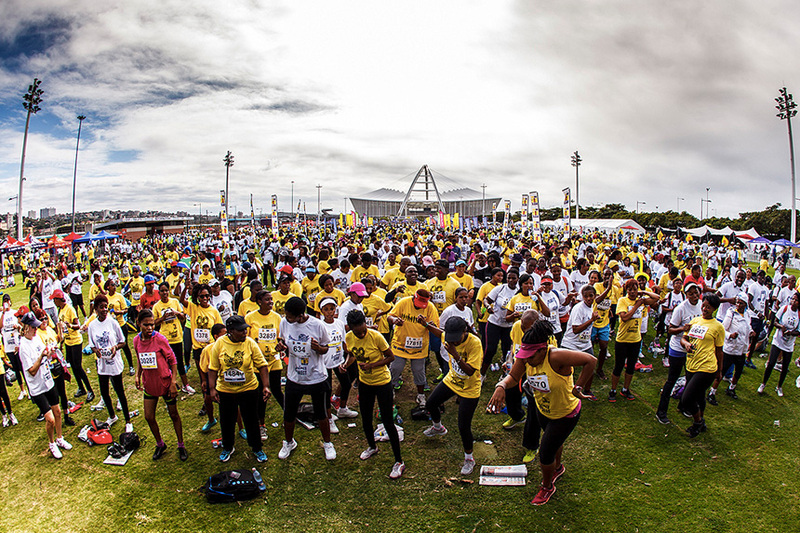 The atmosphere definitely didn’t die down there, as Durbanites came in numbers on Sunday to take part in one of the biggest events of the Durban Fun Season, the Discovery East Coast Radio Big Walk. Over 33 000 entrants took on the promenade in their official #BigWalkDurban attire, and the spirit of camaraderie lingered on in the air until late after the Finish Line came down at People’s Park. All in all, it was a weekend well spent and if you’re suffering from the Monday blues, just follow the official event hashtags through Twitter and Instagram to cure your withdrawal symptoms pronto.